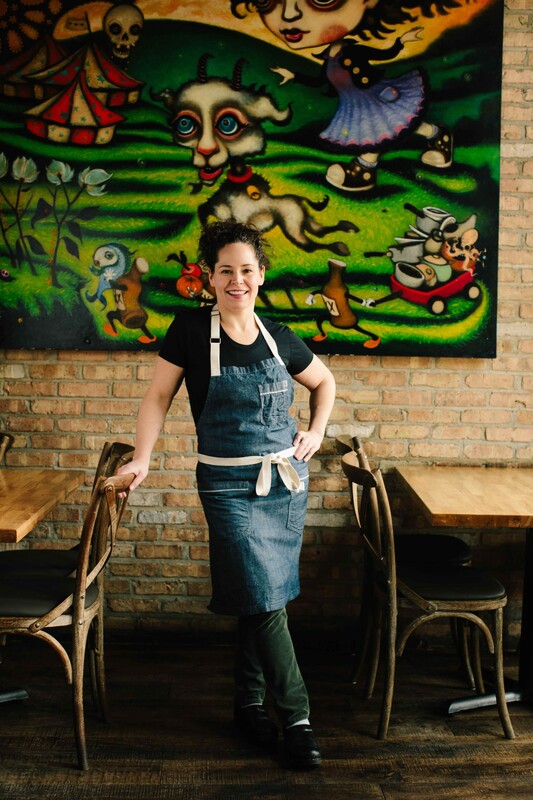 Chef Stephanie Izard has been a Top Chef, an Iron Chef, and a Food & Wine Best New Chef. She runs three of Chicago’s hottest restaurants: Girl & the Goat, Little Goat Diner, and Duck Duck Goat in Chicago. She’s a mom, wife, dog owner, and sunny human being. And now she’s author of Gather & Graze, a new cookbook filled with craveworthy recipes, from Pork Belly Frittata to Miso-Butterscotch Budino to Sweet Corn Frozen Nougat. She stopped by to talk about her book and the ingredients she swears by (fish sauce, soy sauce, blue cheese…), and explains her fondness for kids of the goat and human variety. 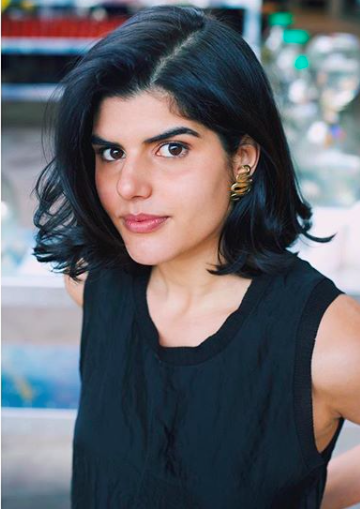 Also joining us is Gabi Vigoreaux, baker and culinary director of Smith Canteen, the coffee shop in Carroll Gardens, Brooklyn. She talks about life at the Good Housekeeping test kitchen, Cuban bakeries in Miami, and turning the royal wedding cake flavors into a donut. Thank you to Le Cordon Bleu and Bob’s Red Mill for sponsoring today’s show.